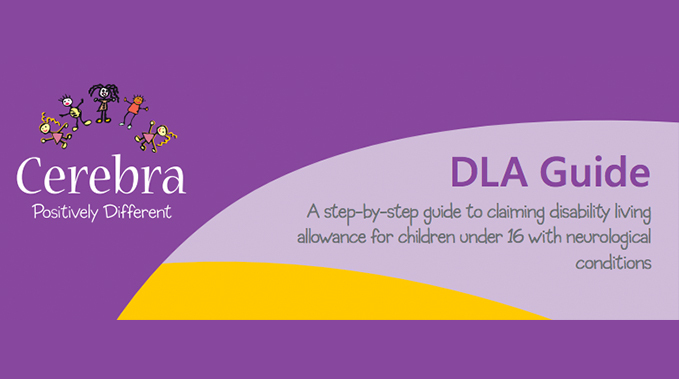 Cerebra have created a step by step guide to claiming Disability Living Allowance for your child. 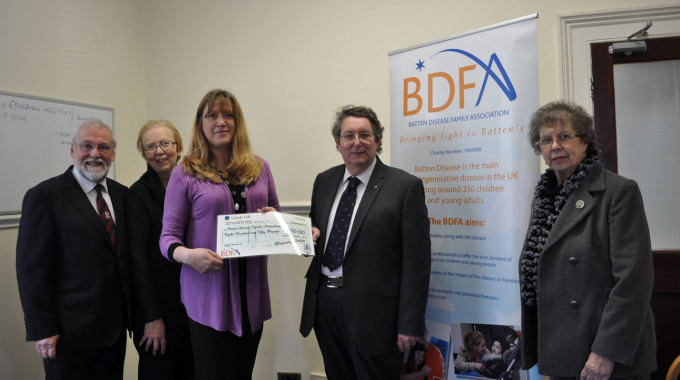 A fantastic step by step guide to claiming Disability Living Allowance for your child, which has been designed to make completing the form as straight forward as possible. You can access the guide by clicking on the link below.